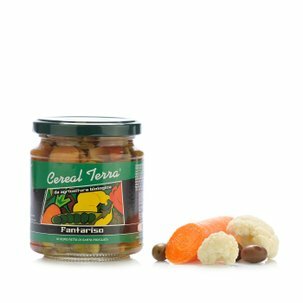 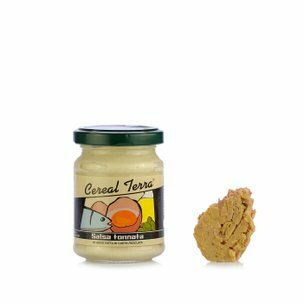 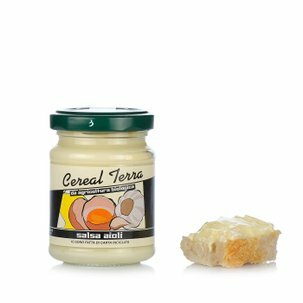 Cereal Terra carefully selects its ingredients in order to make its delicious ketchup, which is perfect for adding an extra touch to many dishes, especially in summer. 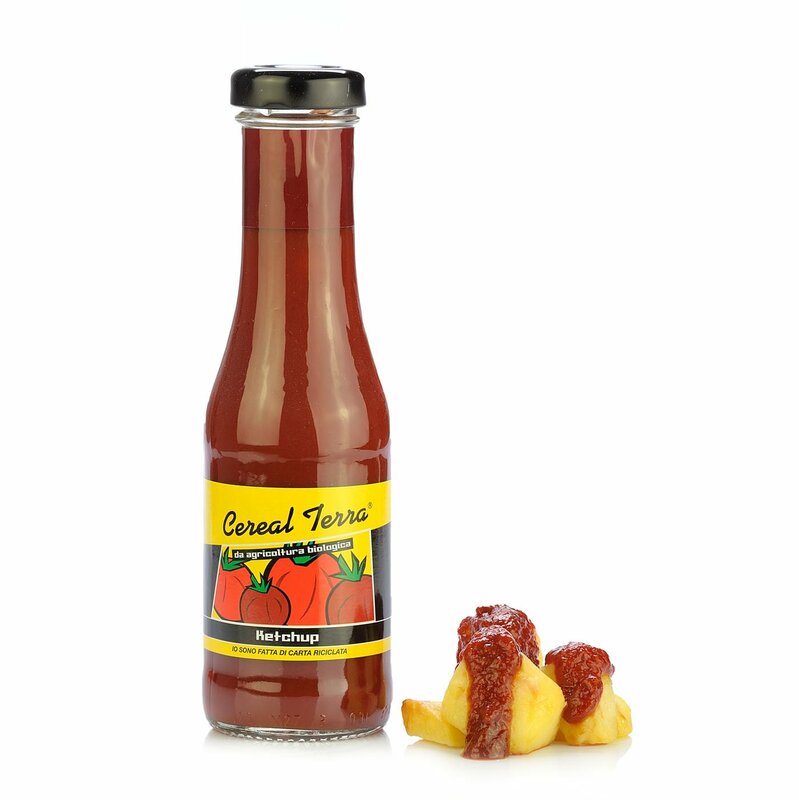 Only concentrated organic tomatoes, cane sugar, water, apple vinegar, sea salt and spices. 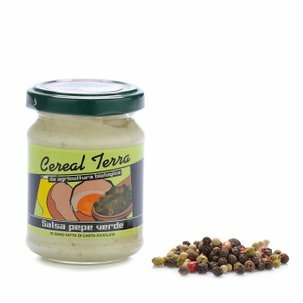 Try it together with boiled meat, hamburgers as well as chips or put it on your table as a great condiment for grilled meats, you will be surprised by its full, pleasant flavour. 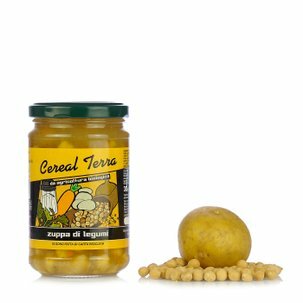 Cereal Terra excels in the special art of preserving organically before organic: since 1990, before the European Legislation, Cereal Terra was dedicated to distributing only genuine products originating from organic farming, therefore using ingredients cultivated with synthetic chemical fertilisers that are packaged without preservatives in order to maintain the flavour and protect the environment.